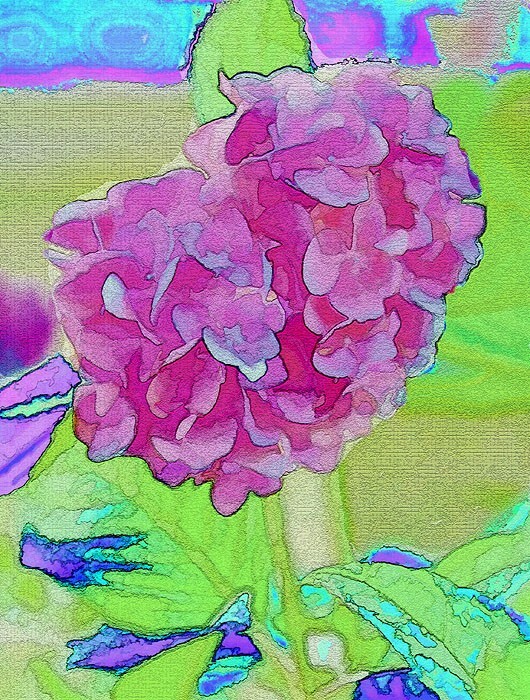 This is one of my friend's Hydrangea's. I kind was really surprised when this turned out so cool...Comments always welcome! Here is the companion piece to the above photo. They have come out very well haven't they. It's almost pop art. Nice job.